They say it's your birthday! Happy birthday to ya. 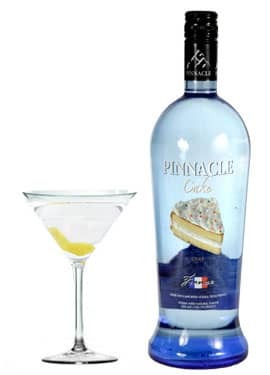 Pinnacle, the innovator in unique flavored vodkas, comes up with this yummy cake flavored vodka. Feel like celebrating tonight, even if it's not a special occasion? 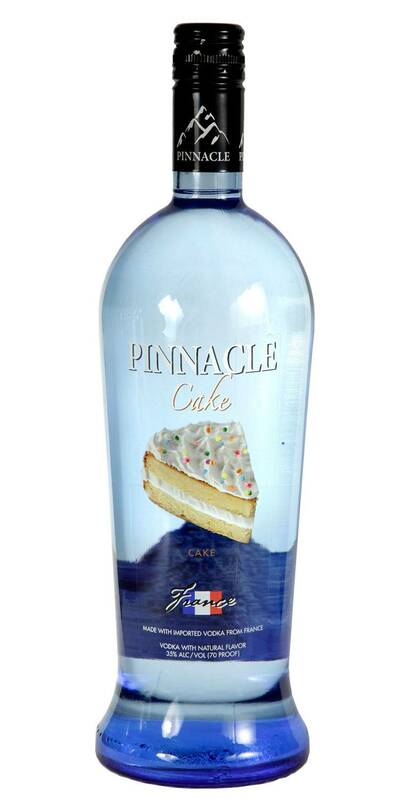 Pinnacle cake is the vodka for you.